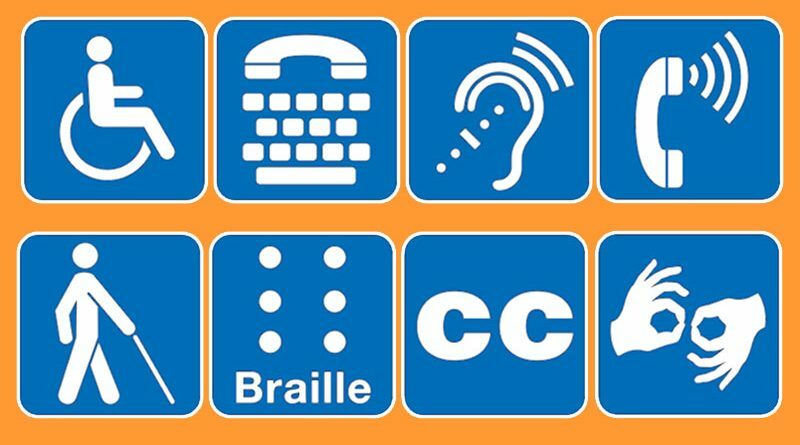 BONTOC, Mountain Province – Persons with Disability (PWDs) in this capital town are encouraged to apply for their PWD Identification Card at the Municipal Social Welfare and Development Office (MSWDO) to avail of the privileges granted to them. According to Focal Person for PWD Victorina Oyeng of the MSWDO, the PWD ID shall be used as a proof to avail of the 20% discount on medicine and transportation fees, as well as other benefits to persons with disabilities as provided under Republic Act 9442 or the Magna Carta for Disabled Persons. Oyeng explained that there are seven categories of disabilities in determining the disability of an individual to be certified by a Physician. 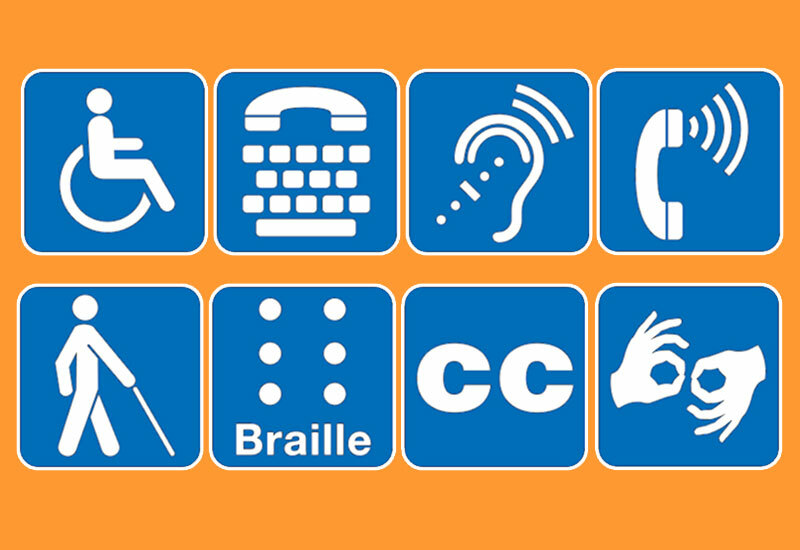 These include communication disability, disability due to chronic illness, learning disability, intellectual disability, orthopedic disability, mental/psychological disability, and visual disability. Requirements in applying for a PWD ID include Ix1 ID picture and a medical certificate of the PWD- applicant signed by the Municipal Health Officer or a medical officer. She added that a PWD-applicant has to pay a minimum fee of P20.00 for the ID to be collected by the Bontoc Differently Abled Person (BDAP) Organization, an organization recognized by the Bontoc LGU whose officers and members are registered PWDs in the municipality. Oyeng clarified that the minimum fee of P20.00 to be paid by a PWD- applicant is for the printing of the ID while the excess amount goes to the collection of the organization which they utilized in their activities and meetings. Aside from the ID to be given to the PWD- applicant, she or he shall be provided with a PWD Purchase Booklet which she or he needs to present along with the PWD ID when purchasing medicines. Oyeng further said that the MSWDO prepares a Case Study of a PWD who has been diagnosed with disability due to chronic illness for possible medical or financial assistance from the concerned agencies or institutions. Also, the Bontoc Local Government Unit (LGU) gives assistance to the PWDs to include a monthly honorarium of P4, 000.00 to the Person with Disability Affairs Officer who is reporting at the MSWDO and Aid to PWD through the Bontoc Differently Abled Person (BDAP) Organization to fund their quarterly meetings. Per latest record from the MSWDO, there are 343 PWDs in Bontoc who have their names listed and were provided with the PWD ID along with the PWD Purchase Booklet. Of the total, Barangay Alab Oriente has 16, Alab Proper – 22, Balili – five, Bayyo – one, Bontoc Ili – 49, Caluttit – 24, Ca-eo -16, Dalican – 14, Gonogon – 14, Guina-ang- 17, Mainit – 27, Maligcong – 10, Poblacion – 43, Samoki – 33, Talubin – 21 and Tocucan-31. For additional queries on how to apply for a PWD ID and to avail of the services for PWDs, the public is encouraged to visit the MSWDO located at the 1st Floor of the Bontoc Municipal Capitol.